A double-up deal on field hats for hunting, paintball and more. 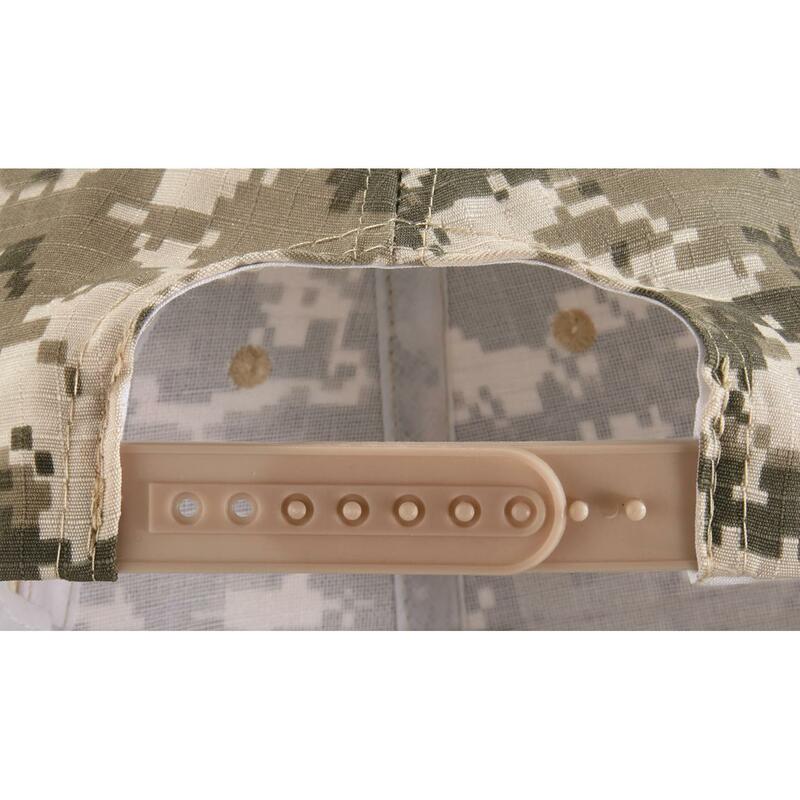 From Mil-Tec®, Digital Camo Baseball Caps, mil-style rugged and ready to serve! 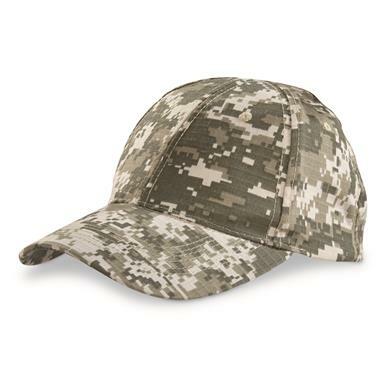 These were made to be worn, whether that be for paintball, hunting, or anything else. They're yours with close-out savings while they last.